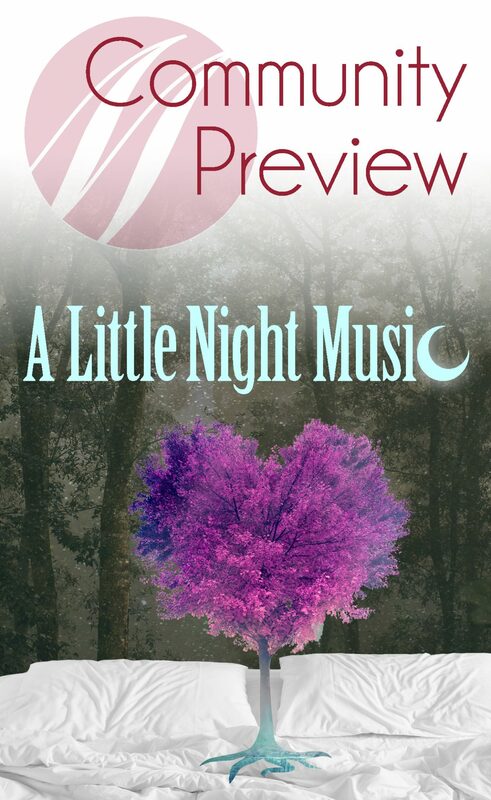 Join us for a FREE preview of A Little Night Music, featuring a multimedia presentation on Stephen Sondheim, the histories of the show, and details about Madison Opera’s production. Studio Artist Kristen Larson will sing an aria from A Little Night Music. This is the perfect opportunity to learn more about the operas before you see them.